Where can I find Andrew? Andrew has been a fully licensed agent for over 30 years spending his entire of career specialising in the City of Port Phillip. As a local resident, Andrew is passionate about working in one of Melbourne's most popular bayside suburbs. His knowledge and high level of expertise combined with his skill in negotiating medium price properties to high-end sales make a real difference to the sale price. His ability to provide vendors and buyers with knowledgeable advice is priceless. Andrew has consistently set benchmarks for properties in the Beacon Cove precinct. The advantages to you as the seller is that Andrew is always available 24/7 when you engage his services. 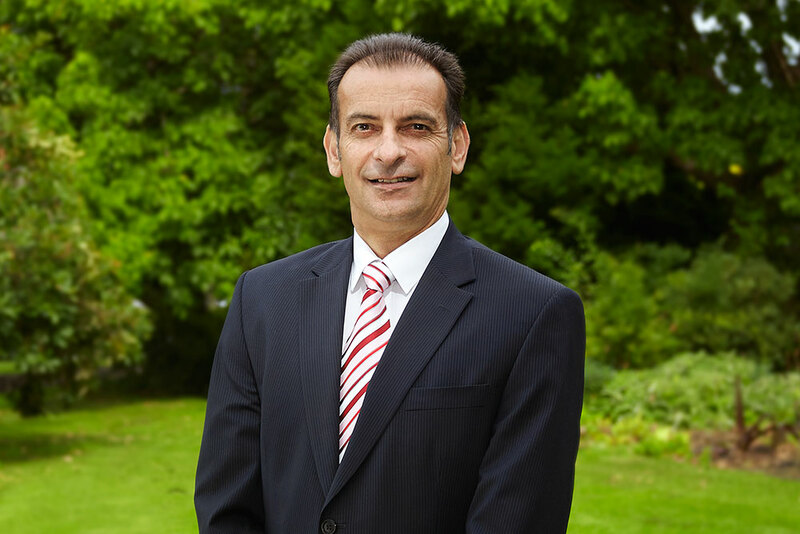 He works closely with all his vendors from the moment he is appointed to sell your property. He ensures that all his vendors are involved with the selling process, for example attending photo shoots, floor plans being arranged and having the vendors approve all advertising prior to going to print. Andrew likes to work closely with all his vendors and listen to his client's needs. He attends every open for inspection including all private inspections, so therefore you can be assured that there is consistency throughout the sale campaign when dealing and identifying all prospective buyers. Andrew takes pride in contacting every vendor personally after each inspection, reporting on all feedback so the vendor has a true sense of where the interest is prior to you making a decision to sell. Being hands on has huge advantages when you engage Andrew; he consistently has a 95% strike rate when selling property and will leave no stone unturned to ensure a premium outcome .His personable and professional character allows Andrew to build and maintain relationships, which explains why his business has grown mostly from referrals and repeat clients. Andrew has over the years achieved many records sales either at auction or selling properties off-market. He recently sold a high profile property in Albert Park located in St Vincent place for over $7,000,000. Whether you selling an apartment or a house, rest assured that Andrew Turner will work hard to obtain a premium price for you. "Too many agents are prepared to let the buyer determine the outcome of a sale. I believe that a good salesperson guides the buyers to make their best offer."